Published October 18, 2017 at 725 × 490 in Karrin at school. 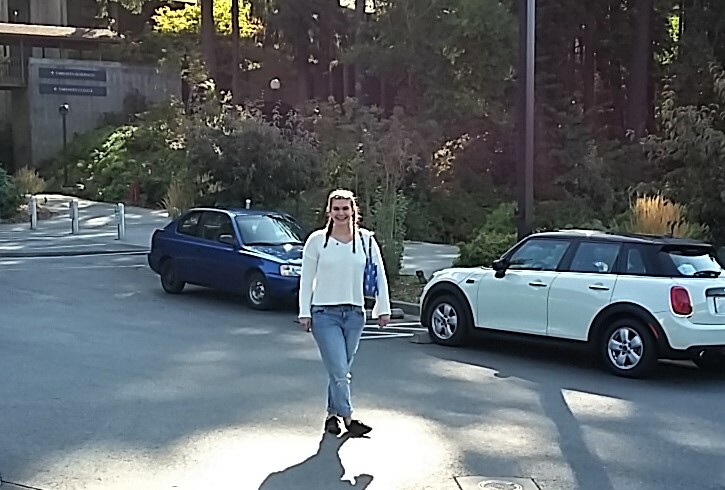 Our niece- Karrin- near her new dorm at Western Washington U. We stayed in the reciprocal slip at the Bellingham Yacht Club while she got settled. She’ll be on the water ski team and maybe the waterpolo club as well. Busy girl.